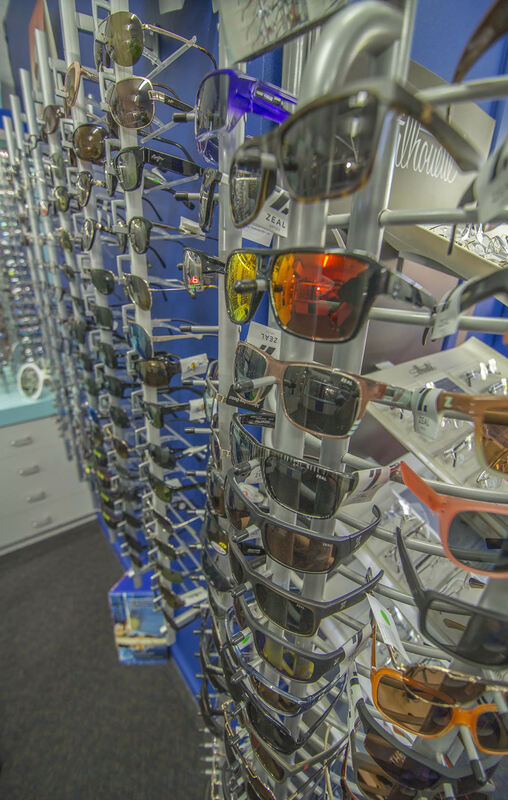 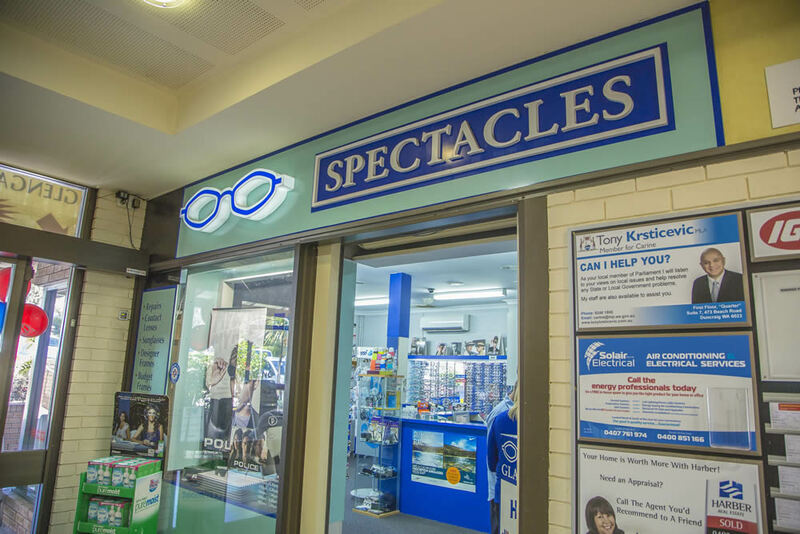 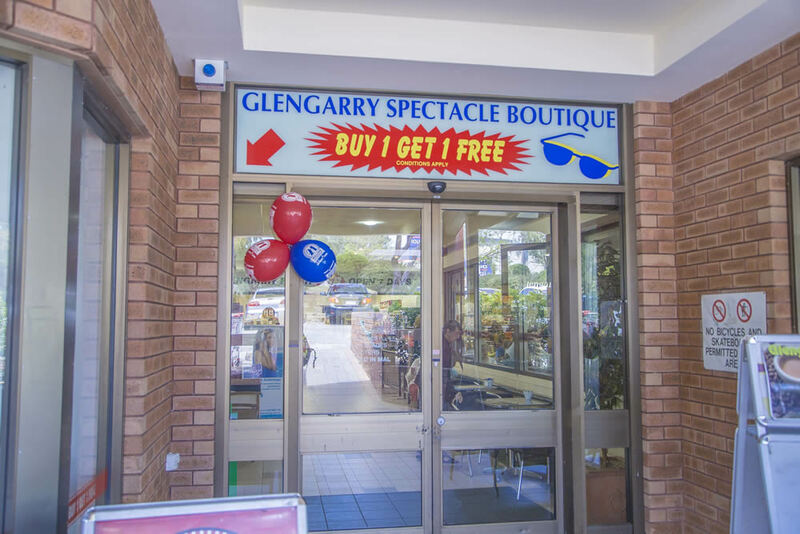 Glengarry Spectacle Boutique is an independent optical retailer giving them the ability to source any type of lens best suited to the clients needs. 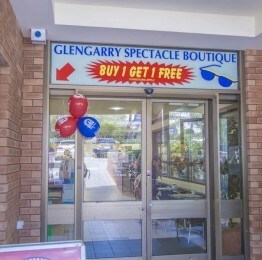 This also applies to the frames. 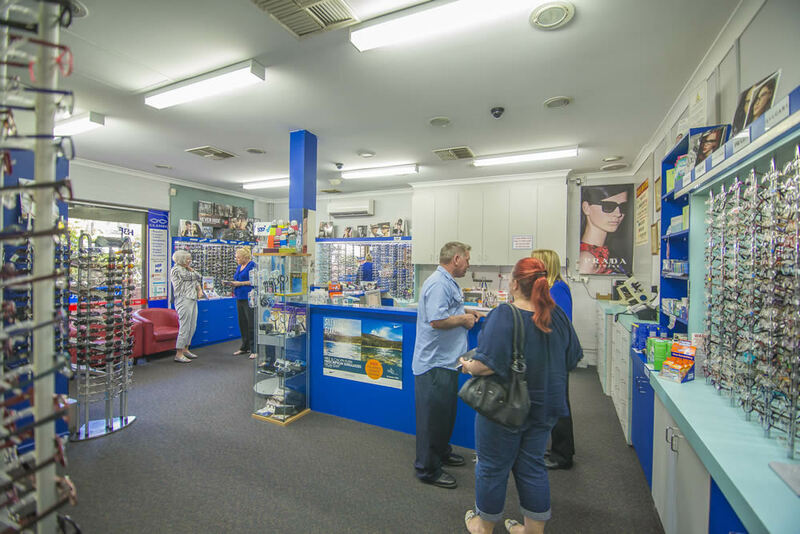 We currently have many different manufacturers available to give us giving one of the most comprehensive ranges in Western Australia. 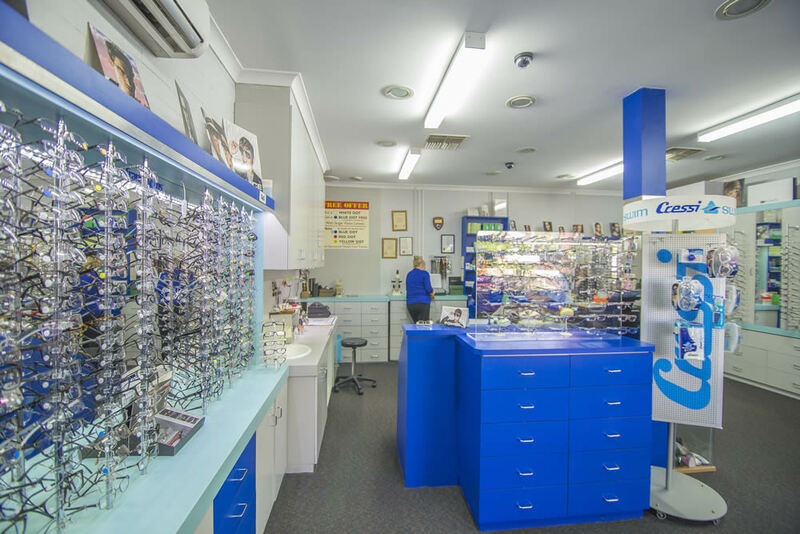 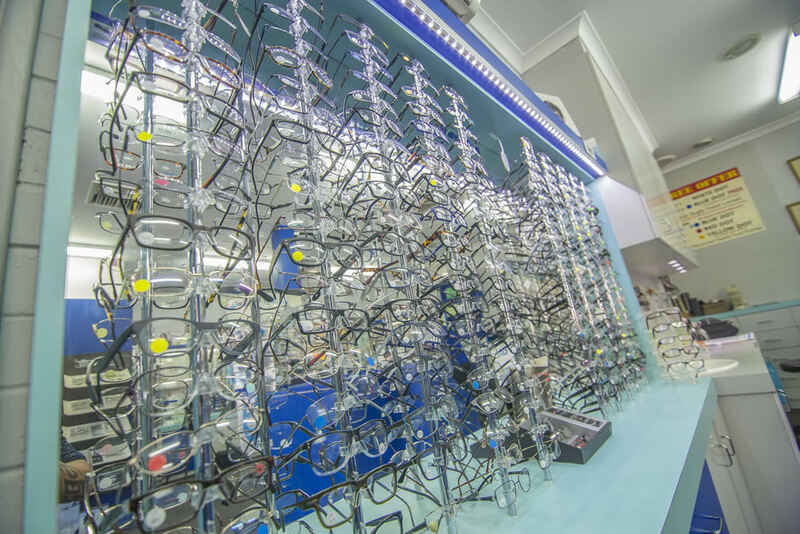 Both Gil and Vicki have been in the optical industry since the late 1960’s and have a wealth of knowledge in the sales and manufacture of spectacles.